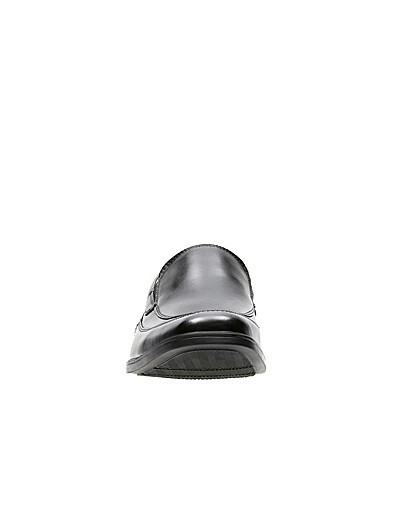 Clarks Tilden Free Standard Fitting is rated 5.0 out of 5 by 3. 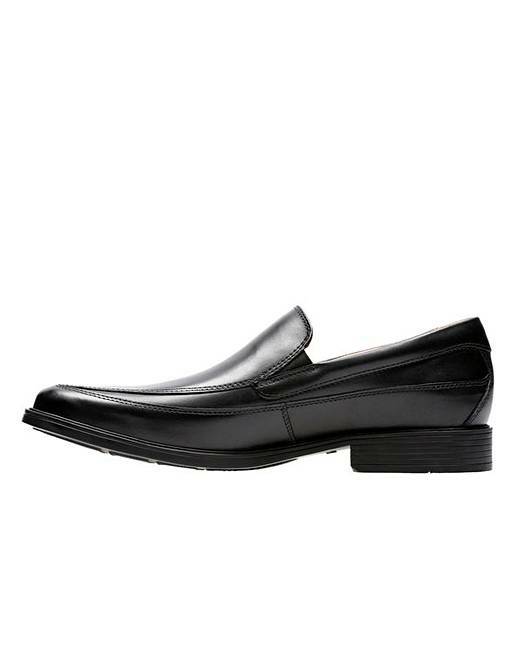 These laid-back sleek leather loafers are from the Clarks collection which combines contemporary and heritage styling for a timeless look. Tilden Free have an on-trend square toe, stacked-effect heel and elasticated side splits for extra ease while dressing. 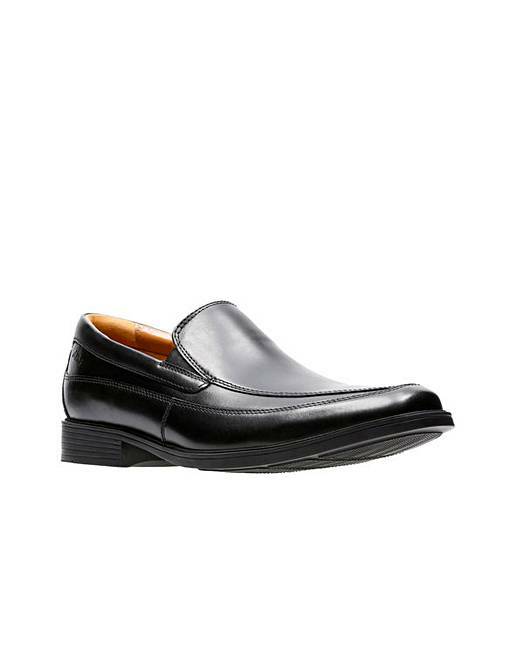 All Clarks shoes are made with comfort in mind, and these shoes are well-lined with a cushioned footbed. Wear Tilden Free with smart office clothes or during an evening out on the town. Rated 5 out of 5 by Carlos from A splendid shoe indeed. 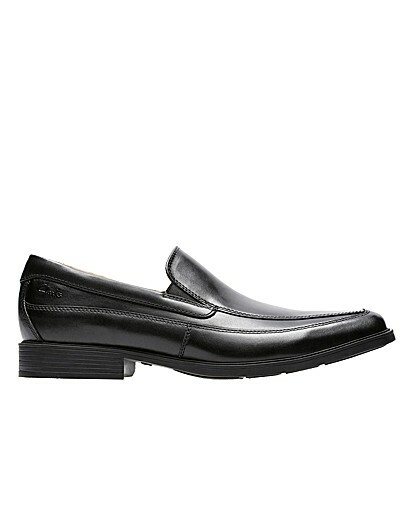 Just to say these shoes are great, comfortable and fit perfect. Rated 5 out of 5 by Frockwitch from Same again! This is the third pair of these I have bought for my husband in the past 3 years! He won't wear anything else-says they are the most comfortable shoes ever!